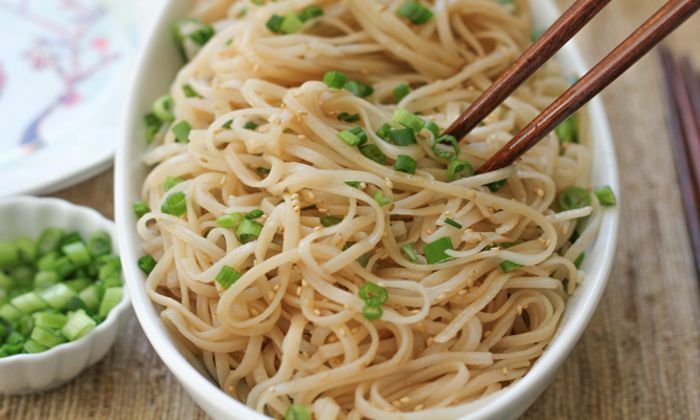 On Saturday, 9 February at 1.30pm, the Confucius Institute is hosting a fun and hands-on cookery class led by Cracking Good Food, which is open to anyone that would love to make their own authentic Chinese dish. During the 3-hour class you will learn a mixture of techniques to create the most popular dishes for Chinese New Year in Southern China. Learn how to make Spring Rolls, signifying the arrival of Spring; Lifelong Noodles symbolising the wish for a long and happy year ahead and Sweet Rice Balls standing for a happy family reunion.